A day with an owl encounter is wonderful. 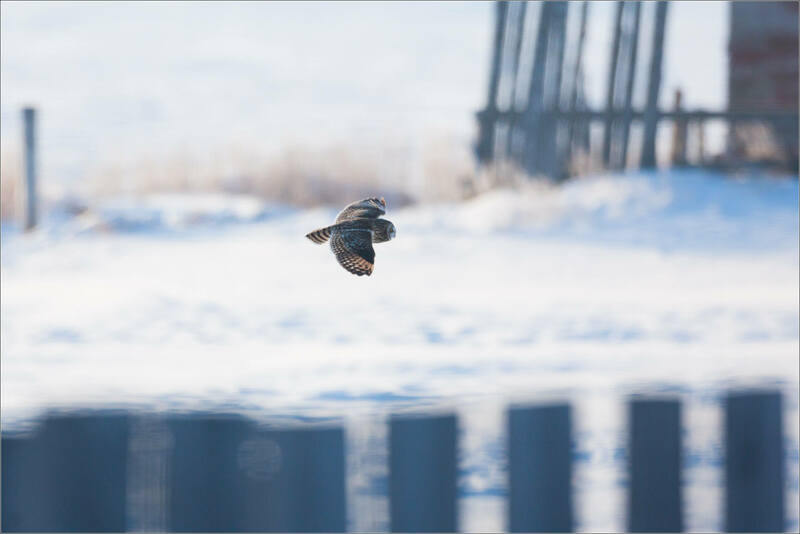 In late February some friends and I had a four owl day. Short-eared and snowy owls on the prairie in the morning. Long-eared, short-eared and great gray owls in the foothills later that afternoon. 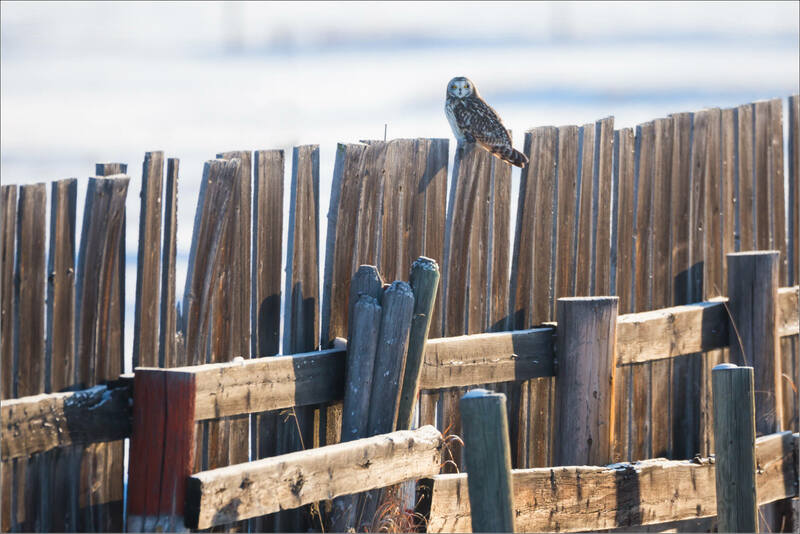 The short-eared were the first owls found. 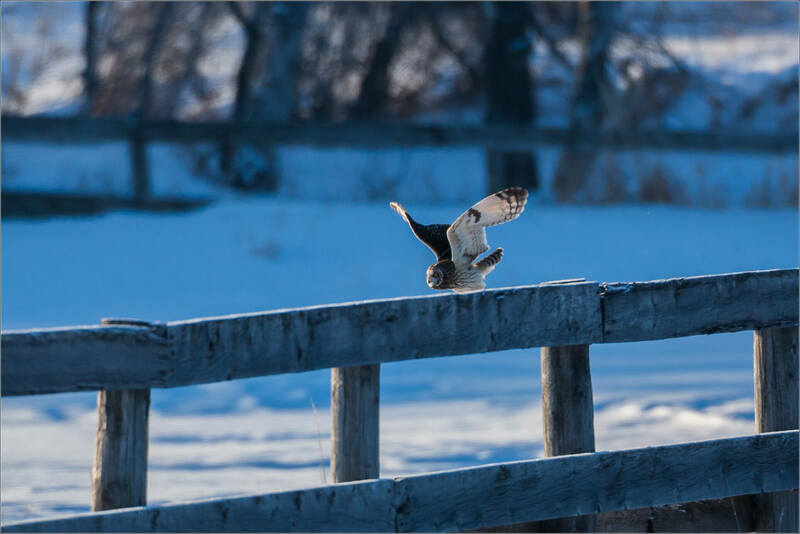 After daybreak this owl flew along a weathered fence line hunting. 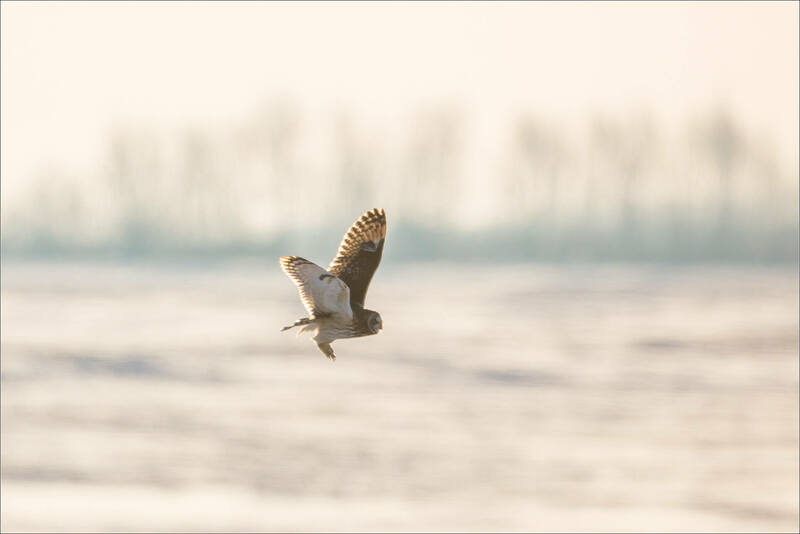 In the afternoon, a long-eared owl hunting was preceded by a short-eared flying overhead and hunting in an adjacent field. All of these were at an extended range and in sharp light. 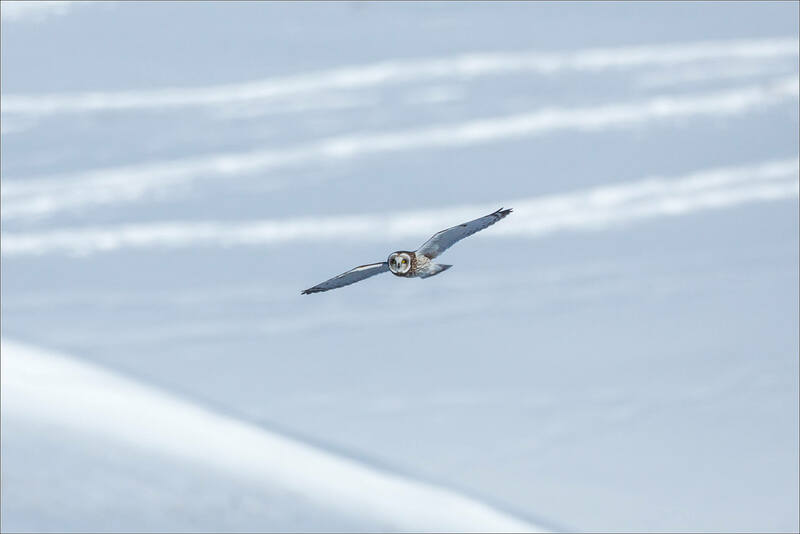 Both leaving room for improvements in the end result but it was great to observe these beautiful birds in different landscapes and learn a bit more about them. This entry was posted on March 17, 2019 by Christopher Martin. 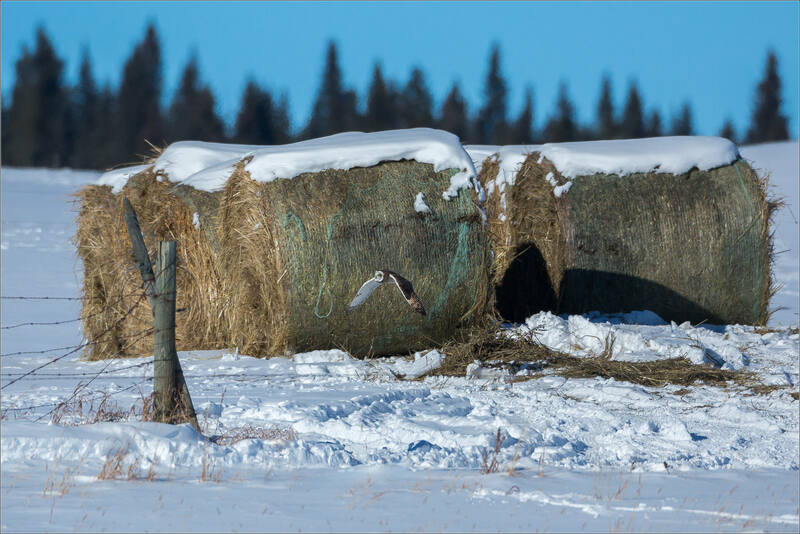 It was filed under Owls, Wildlife, Winter and was tagged with alberta, Asio flammeus, birds, birds in flight, Canada, nature photography, owls, short-eared owls, wildlife. One would be good, but four? Geesh, you are one lucky guy and owls seem plentiful this year, judging from all the photos I am seeing from various sources. Facinating markings on this short-eared, nice captures for i.d.ing.